I know it takes a lot to start a totally new working mechanism inside a company so Congratulations on this ambitious attempt! It took me a while to introduce this process to my company as well. We’ve read the Sprint book, GV materials, talked to our “Sprint Master” friends at Google, and reading related blog posts… They are all helpful but it’s still hard to find a “user case” dedicated to a company’s very first design sprint, especially when this company doesn’t have a design culture at all. So here are some tips on the details that you need to pay attention to when you start your first sprint, all “freshly baked” from my own experience. You need to have a basic understanding of how to run a design sprint already before proceeding on with this article. The aim of this sprint is not only solving a design problem but also building up new teams, cultivating company’s design thinking as well as defining your individual role inside the company. Start with a simple challenge with a mini sprint (mini doesn’t mean it has to be less than 5 days. It could still be 4–5 days but 2 hours each day and less meeting time. For example - a silent vote can be done by having a sketch presentation room and let individuals walk in and vote before a certain deadline). Shoot for a great sprint 1.0 since it’s going to affect the later ones. So be more “picky” at choosing active participants. Let those participants be your sprint’s “brand ambassadors” inside the company. 3. 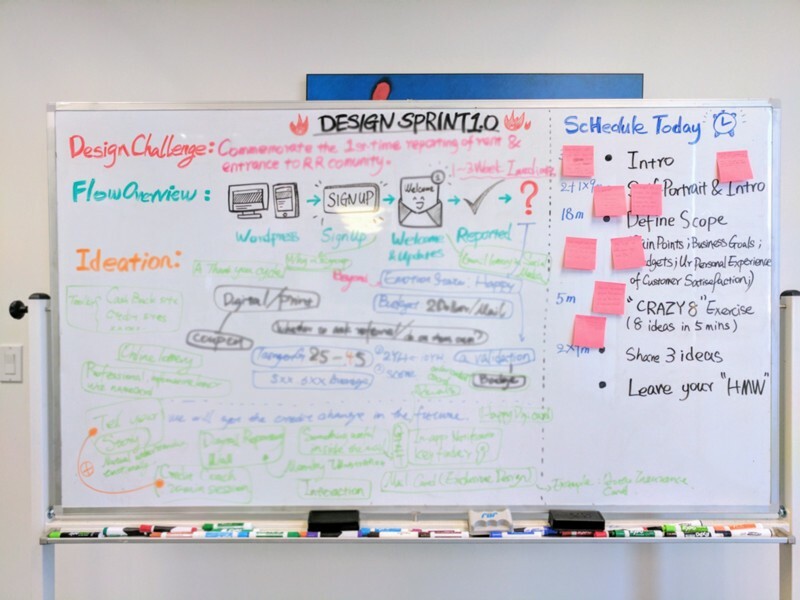 List your Sprint challenge, flow & meeting schedule on a whiteboard before everything start. This whiteboard which includes the later on HMW stickers and problem mapping will be the “inspiration board” for the team to sketch. Send this board to the team after the meeting. 4. A digital timer with alert sound is good enough. No need to purchase a physical time timer. 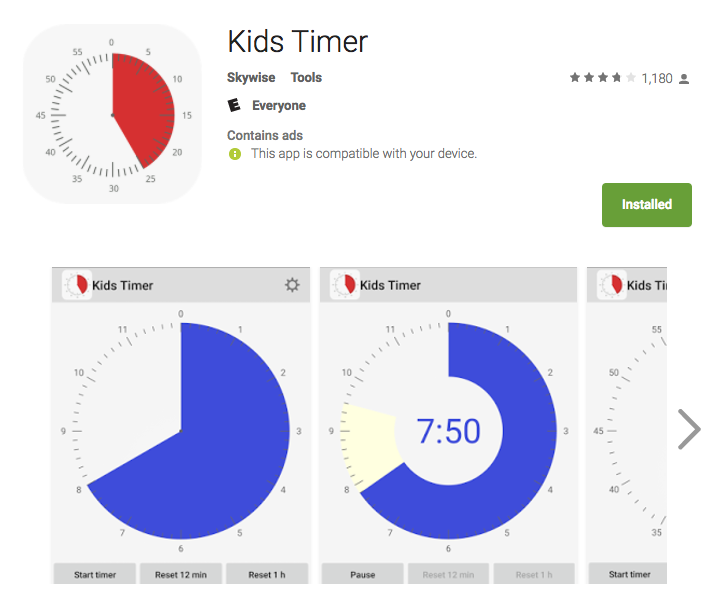 I use a kid’s timer which is similar. 5. Airflow should be good in the room. 6. It will be great if you guys are in one online chat group. A warm up sketch exercise is important to break the ice even it’s a 1.5 hour long meeting. A 2 min self-portrait is usually the most effective. 2. Detailed requirements on the sketch content for more efficient voting.The main reason to vote on a specific idea aspect instead of voting on the whole idea is to create a heat map of “idea banks”. 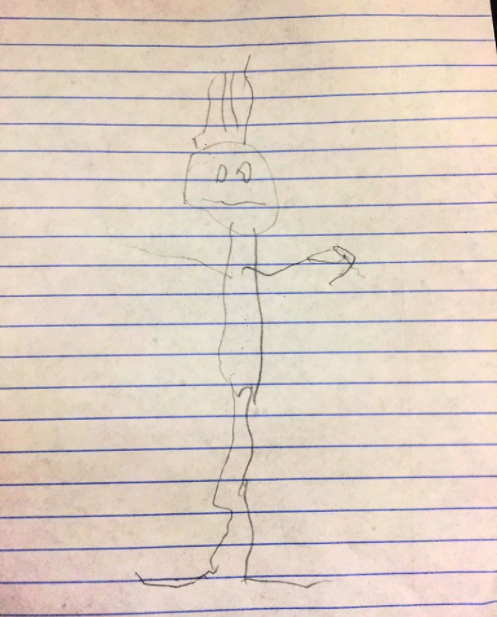 However, the sketch specificity level should overall be equal. Otherwise, people will be voting on different hierarchies of the content. 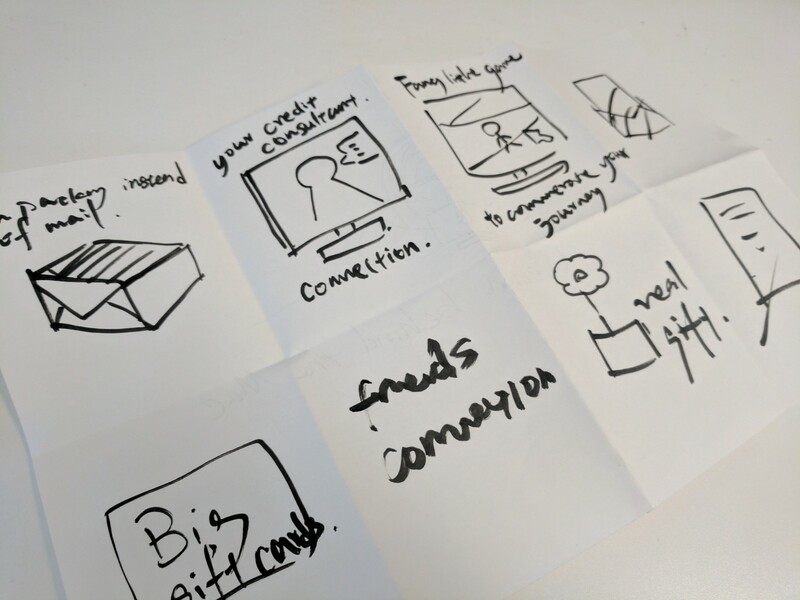 “Crazy 8” exercise’s goal is to collect as many individual ideas as possible. 5. 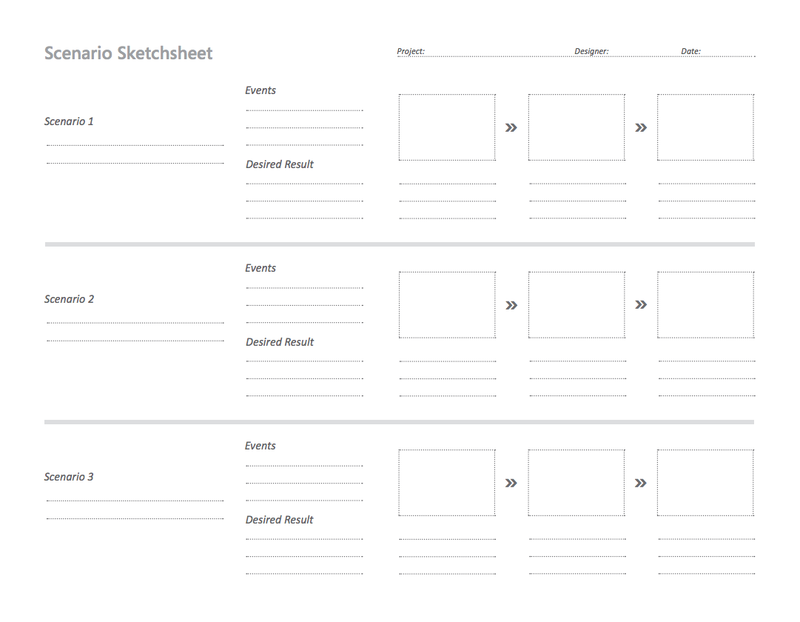 Pairing up to do individual sketching is welcomed in order to save time and cost / converge similar ideas to reduce clutter. 6. Let the “decider” approve on the final prototype. 7. Let the “decider” involve in framing 1 or 2 questions for the mockup testing. Business goal ended. 8. Make sure you have enough batteries on your recording devices. Some interviews went longer and tighter than I expected so I missed recording some great conversations. Even though you should also take notes, the recordings will still be a good form for you to present the result to your company’s leaders. Usually the mockup needs another round of update.